The network outpaces last year's sales for the big game. 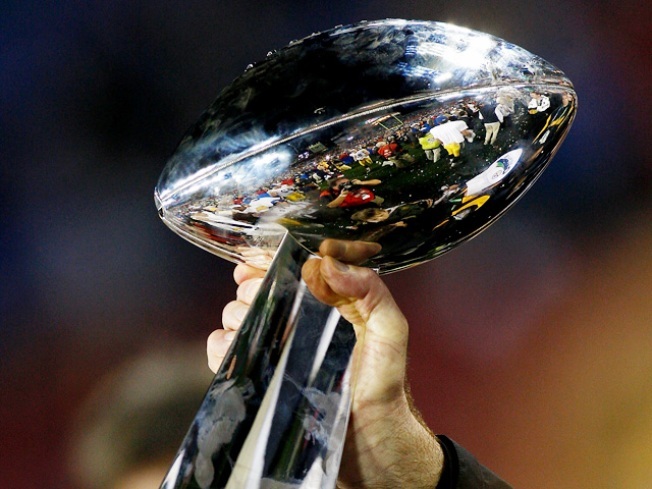 CBS sold out all of its ad spots for the Super Bowl game on Sunday. CBS has sold out all of its advertisements for Sunday’s Super Bowl, despite controversy surrounding anti-abortion ads and gay dating sites, Reuters reported Monday. The network will be airing some of the most expensive 30-second spots on television this Sunday. A tough economy didn’t stop advertisers like Budweiser from paying for their ads to air in one of the biggest sporting events of the year -- some 30-second spots in this year’s National Football League championship game sold for nearly $3 million. The recession did affect advertisers for last year's Super Bowl, with buyers like FedEx Corp. choosing not to buy spots. But this year, the most expensive ads have outpriced last year's highest rates -- despite the flailing economy. The network will still be airing an ad sponsored by conservative Christian group Focus on the Family, which features Heisman Trophy winner Tim Tebow and which some U.S. women’s groups say has an anti-abortion message. Super Bowl mainstays Budweiser and Bud Light are among the companies running ads in this year's game.